The first and the foremost step in importing any car is to select your desired car that you wish to import. There is a vast variety of car for the customers from which customers can easily select their desired cars. After you have selected the car, you can easily contact our sales team through a phone call or email address or simply by just pressing the “contact us” button on the advertisement. The car can be only reserved for 2 days. For that reservation, you don’t have to pay any deposit. However, if you desire to reserve your car for more than 2 days, then you need to pay a € For the valid reservation, you need to email the receipt for the payment/transfer with the time not proceeding 24 hours. The invoice will be mailed to you which comprises of the necessary details such as the model, brand, price, terms, and condition along with the payment information. All these details will be there mentioned on the invoice. The invoice should comprise the details regarding bank account. The payment is totally up to you. You can either pay through bank transfer or can pay in cash (DKK 50,000/ car) at our office. All the prices are subjected to change without any prior notice. For the purchase of 1-3 cars, these cars should be claimed and collected within the first 5 days. For the purchase of cars exceeding more than 3, these cars should be claimed and collected within the first 10 days. All the documents (invoice, registration papers, etc) would be delivered to either you or your driver as soon as the car is claimed and collected at the shop. When the car transport is on its way, the sales team will contact you in order to inform you the selected car is on its way to you. You should have the border document stamped when the home country border is crossed. The registration certificate and CoC for the car along with the invoice must be translated to the spoken language of that importers’ country. If you’re getting the car for the UK, you will need Danish to English translation. Your registration certificate along with the invoice must be translated to the spoken language of that importers’ country. 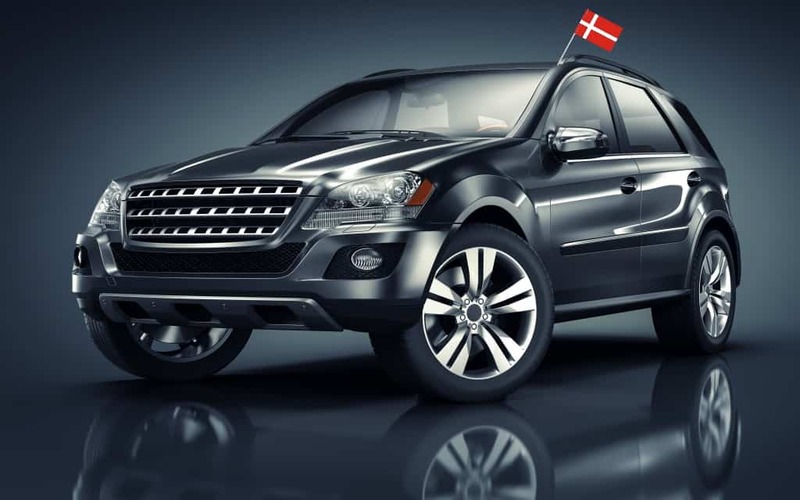 The import/export procedure in purchasing the car within Denmark is more or less the same as it is in Germany and it is relatively simple and easy. Regardless of simplicity, it is extremely crucial and essential to get the documentation done skillfully. The Denmark registration certificate comprises of two parts. The cars are examined before exporting the home country; Denmark.